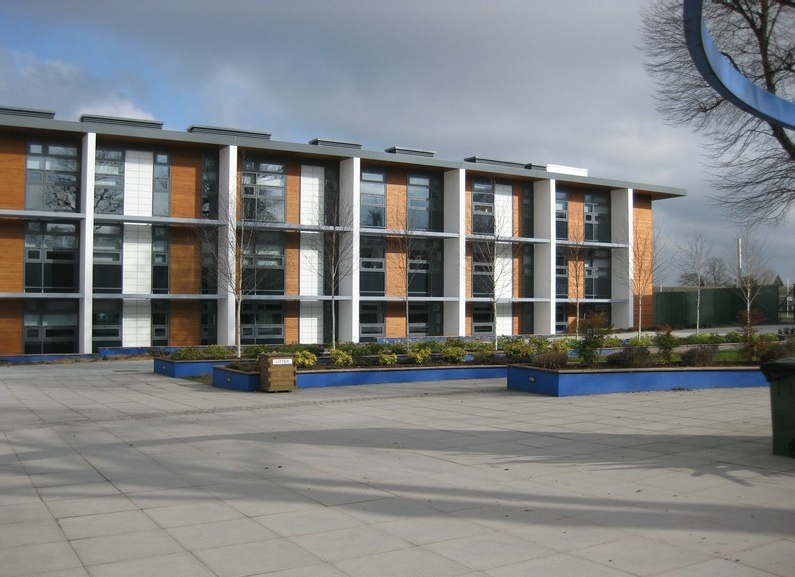 This was the final centerpiece building of a six phase development undertaken over a period of approximately 12 years which included new build, extensions and refurbishment projects providing classroom and pastoral accommodation, performing arts and sports facilities. We have been engaged on all these schemes either by the Client or by D&B contractors and developing relationships and invaluable experience. This final project formed the centerpiece in the development which it commands through its central location on the campus. 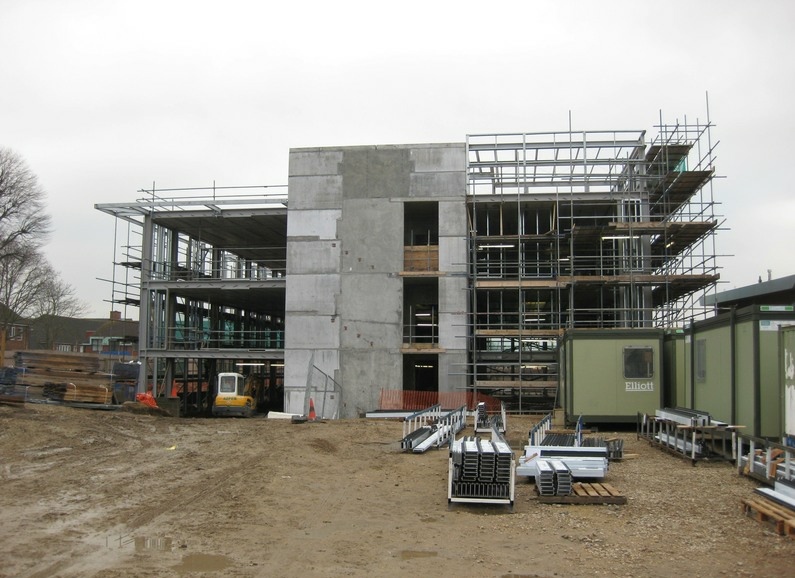 New Arts and Science Building Enabling works included provision of temporary accommodation to decant the Arts and Science departments for 270 students. Demolitions of an existing SCOLA building followed and in June 2008 the new building construction commenced. Providing a total floor area of approximately 3,000 sqm spanning three storey's with a roof top plant room, it is naturally ventilated with a BREEAM assessment of “Very Good”. 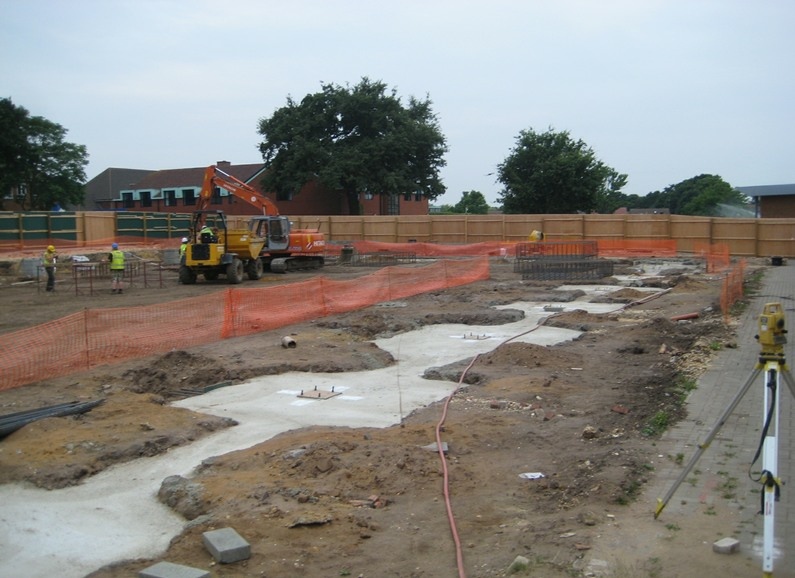 All work was carried out with minimal disruption to the College activities. 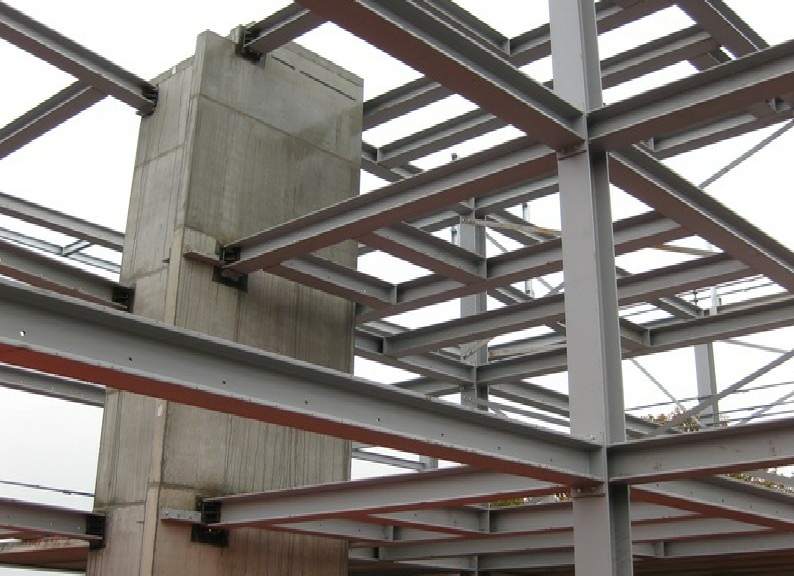 The building is steel framed with precast concrete floor, stair and lift shaft construction. Foundations are of traditional construction. The exterior facade is of glazed curtain wall construction with internal atrium shafts formed in the structure above main reception and the internal corridor, improving daylight and ventilation through the circulation spaces. Following development of the Employers Requirements documentation, the Contractor was appointed on a Design and Build NEC contract arrangement with the Architect and ourselves novated to the Contractor to complete the production and construction information. This building demonstrates our experience of development structural solutions to an energy efficient arts building, capitalizing on the benefits of the structure thermal mass and forming ventilation shafts that use the stack effect thereby reducing the need for forced ventilation systems.